Another group of excited students have just gained their Indian Head Massage Certificate and are taking it out into the world – well done all of you! I love teaching head massage – it has such a unique character all of its own. I am constantly searching for the essence of what makes it so different – as different it is. It comes from such a long line of teaching and healing being part of Ayurvedic understanding which dates back over 4000 years. It is an intrinsic part of life in Indian culture with children massaging their parents, mothers their babies, friends their friends and even stockbrokers seeking their heads to be massaged before deciding to sell/buy! 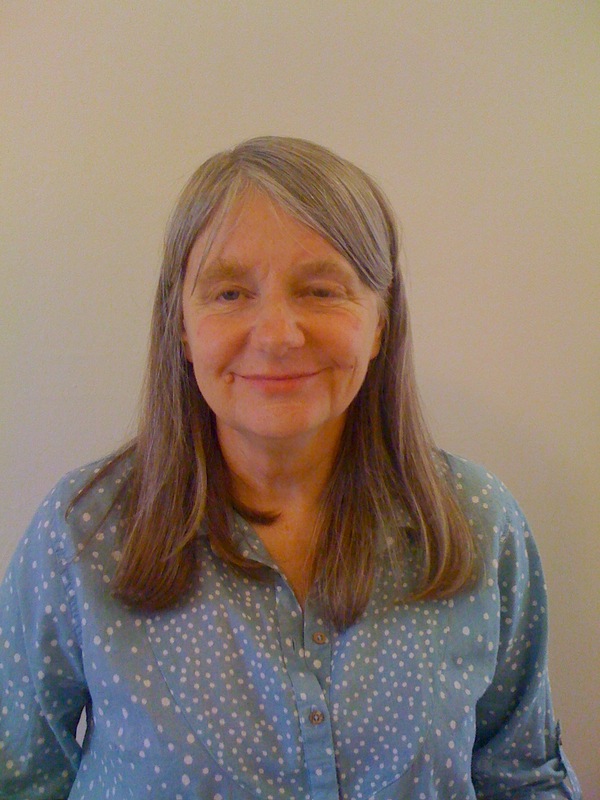 At the start of each course there is curiosity and hesitancy from students who often come from a holistic massage background and want to know ‘What is this?’ I try to explain but the understanding only comes – and it always comes – after hands on experience of a day or so – and excitement, smiles arrive. And still it can’t be easily vocalised. My desire for the world is that touch/massage become part of our daily life for everyone. 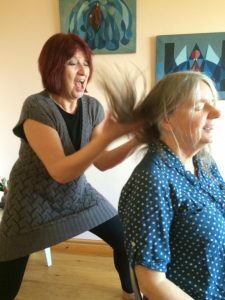 There will still be a need for specialised therapeutic massage – as there is in Ayurvedic medicine – but for everyone to be comfortable and happily touching others in our daily life would help our society to be so much more healthy. 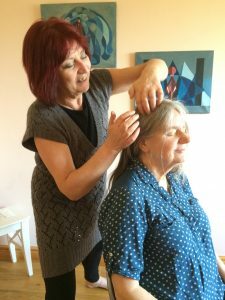 Head massage is so well suited to this as it can take place anywhere at anytime without clothes needing to be removed or special equipment needed. Despite its apparent ‘smallness’ as a therapy I am constantly amazed at how it can be so much more deeply relaxing and profound than any other discipline – and it is fabulous to watch that surprise in those receiving who expected something pleasant and relaxing and find it is on another plane. If you want to join us in this exploration we have a course running at our Worcester centre starting 8th April and one in Bristol starting 2nd October – find out more including how to enroll.